Welcome To TechBrothersIT: DBA - What are SQL Server Versions and Editions available? DBA - What are SQL Server Versions and Editions available? Below are SQL Server versions available along their code names. Fig 1: SQL Server Version available in Market as of September, 2014. 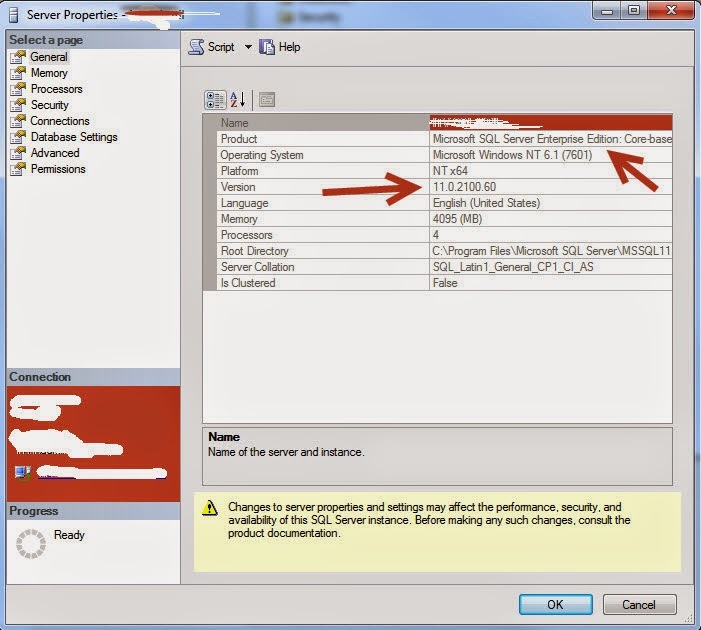 How to find out what version as well as edition of SQL Server currently running? 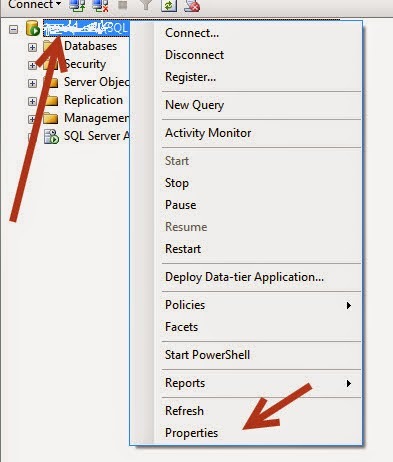 There are several ways to find out version of SQL server, below are couple easy way to find currently running version. Open new query and type " Select @@version"
Run the query or press F5.